Light and crusty baguettes, croissants that melt in your mouth, sinful pastries, tasty jam and prepared meals to die for. Turn to Café Les Cousins to buy these delicious additions to any special occasion. 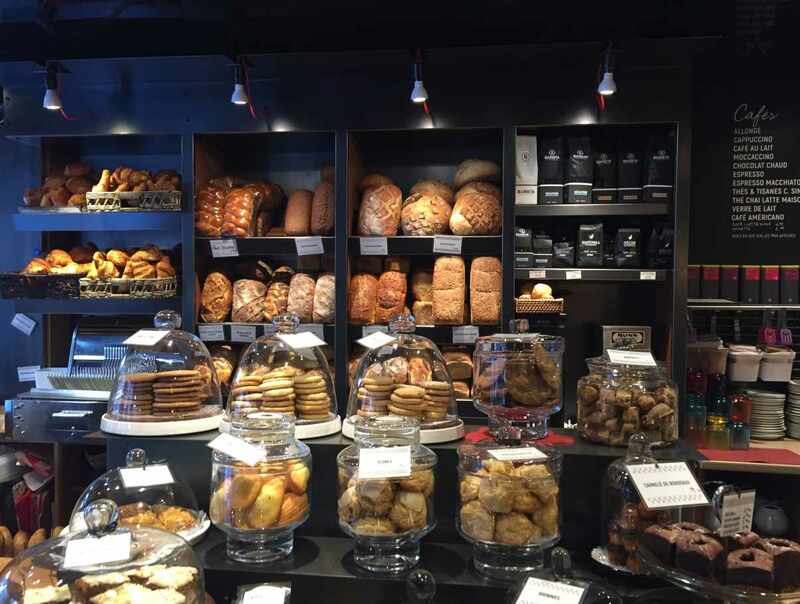 Enjoy a great cup of coffee and grab a bite to eat for breakfast or lunch, while taking a stroll through Old Québec or before heading off the museum. You can choose to sit inside the bistro or on the terrace. Hours: Monday to Saturday, 8 a.m. to 7 p.m. Sunday, 8 a.m. to 6 p.m.